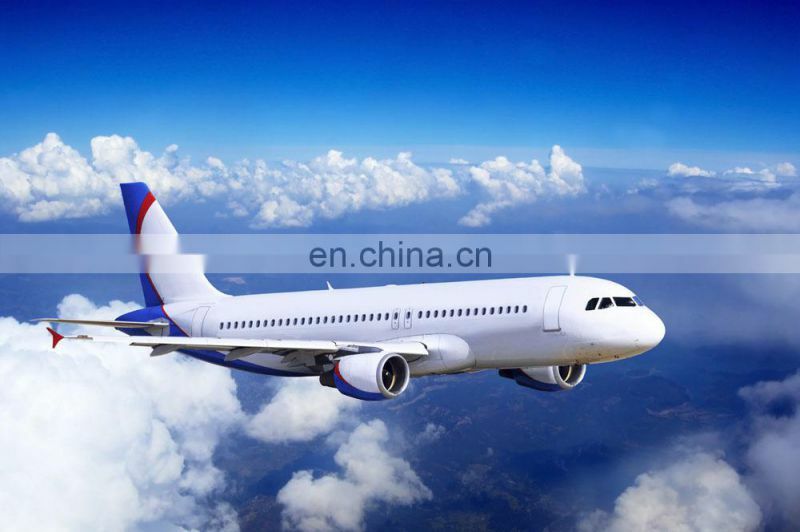 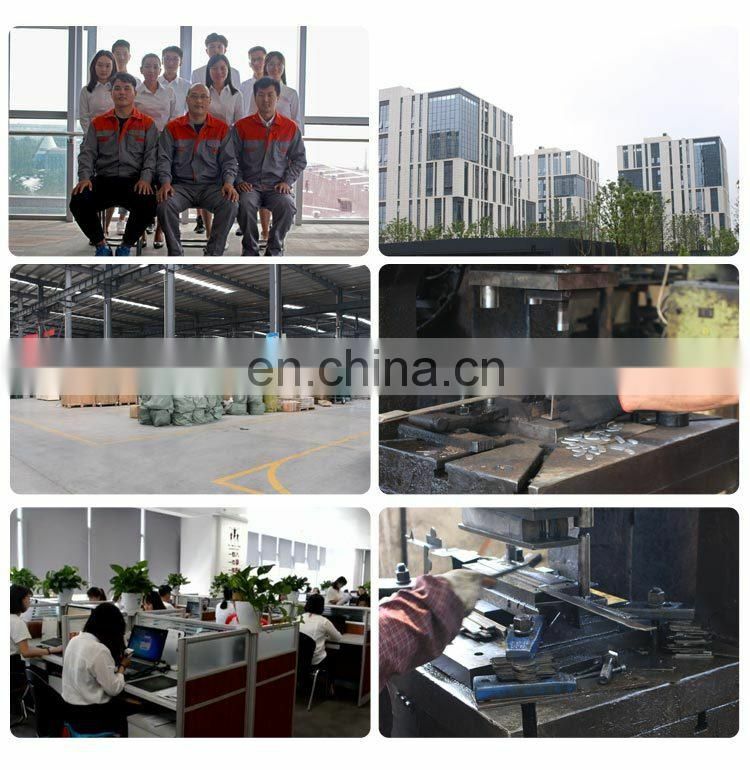 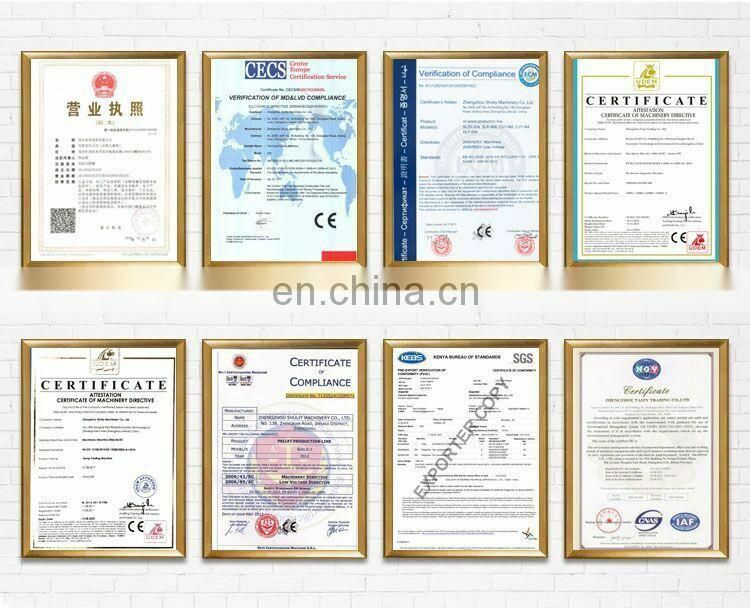 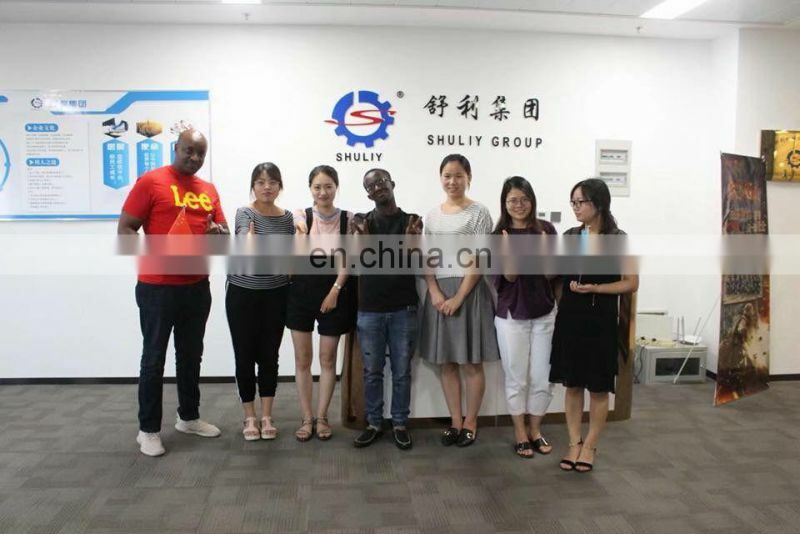 Baizi shelling and sorting unit is a patented product of our company's independent intellectual property rights, including a number of national patents. 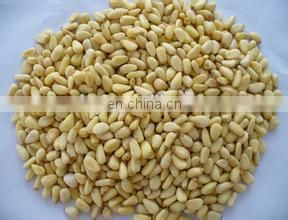 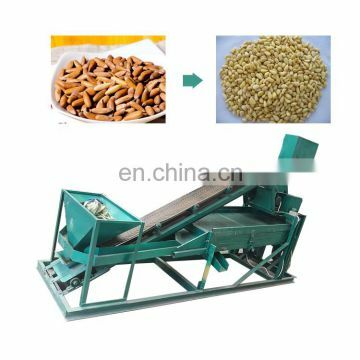 It can realize shelling and sorting of cedar seed materials. 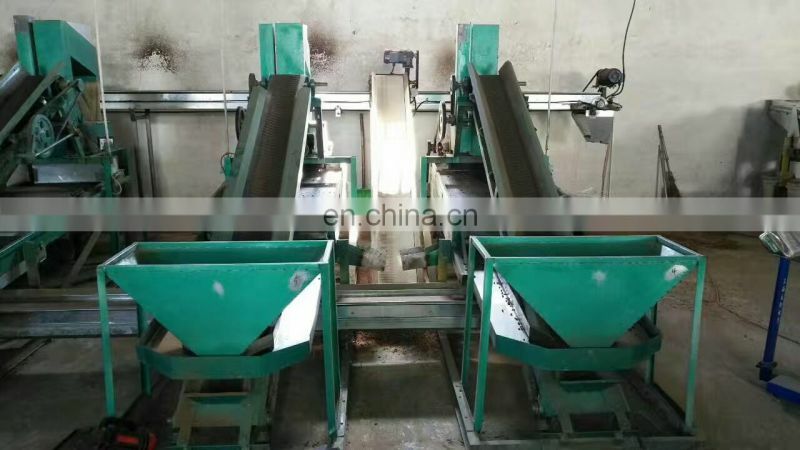 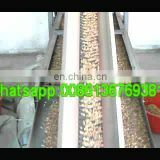 The unsheltered grain of the machine can be automatically returned to the sheller for shelling again, which greatly improves the degree of automation. 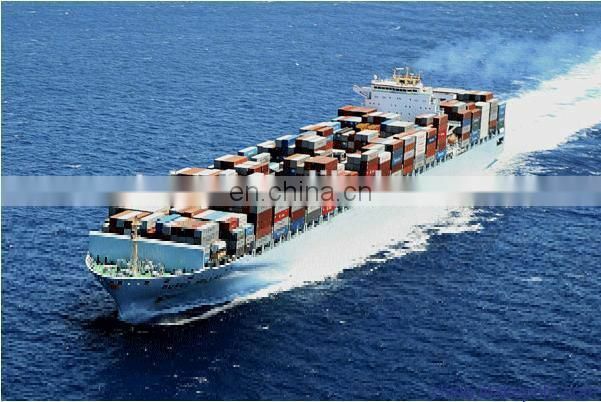 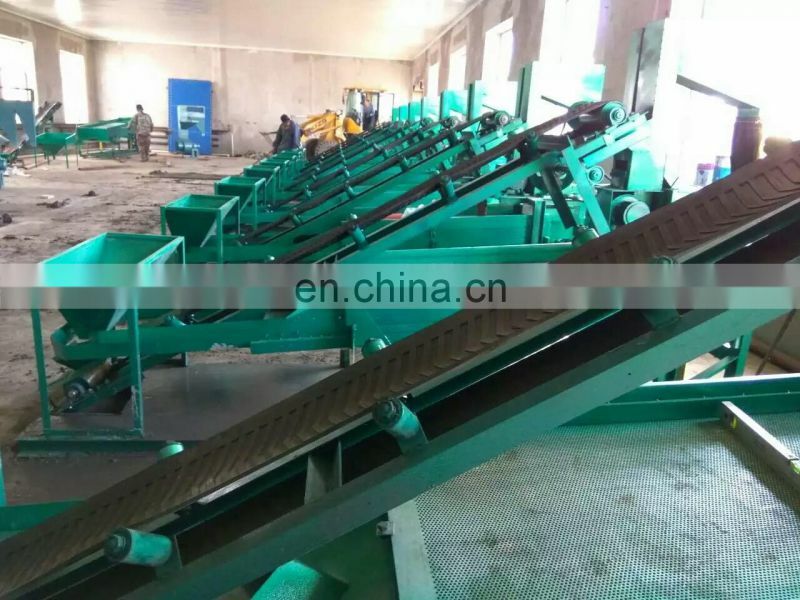 The device has the characteristics of low energy consumption, compact structure, small occupied space, less loss of seed kernel, high degree of automation, easy operation and maintenance, etc. 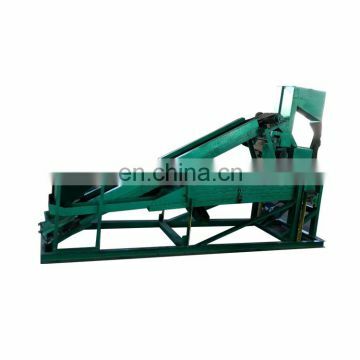 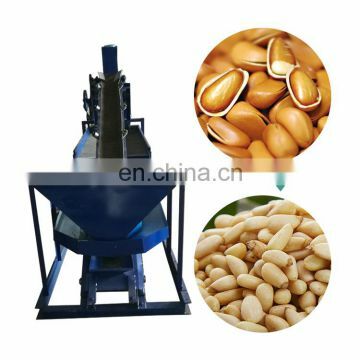 It is a device for shelling and sorting of arborvitae pine nuts in the world. 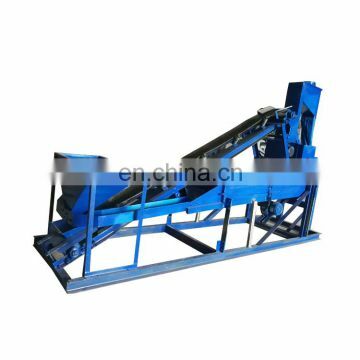 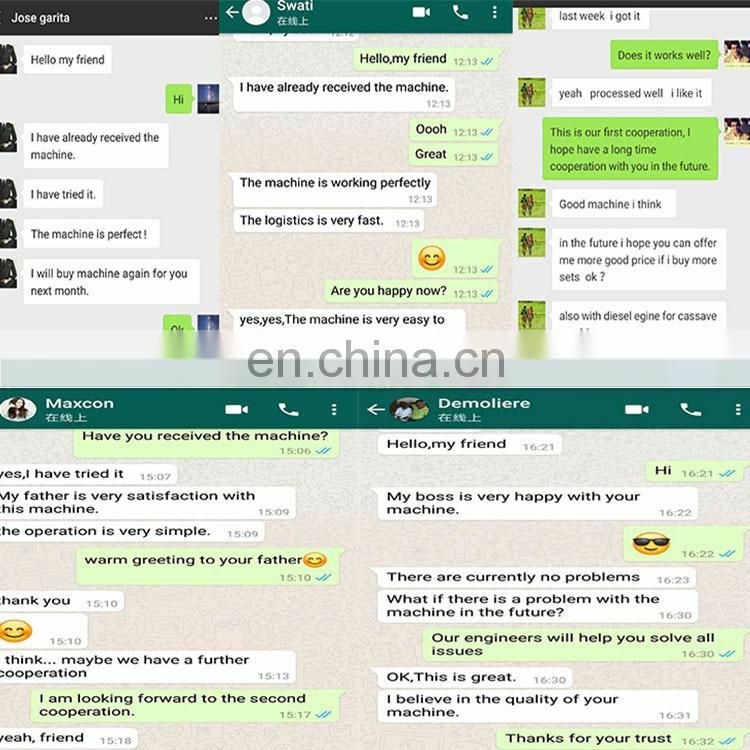 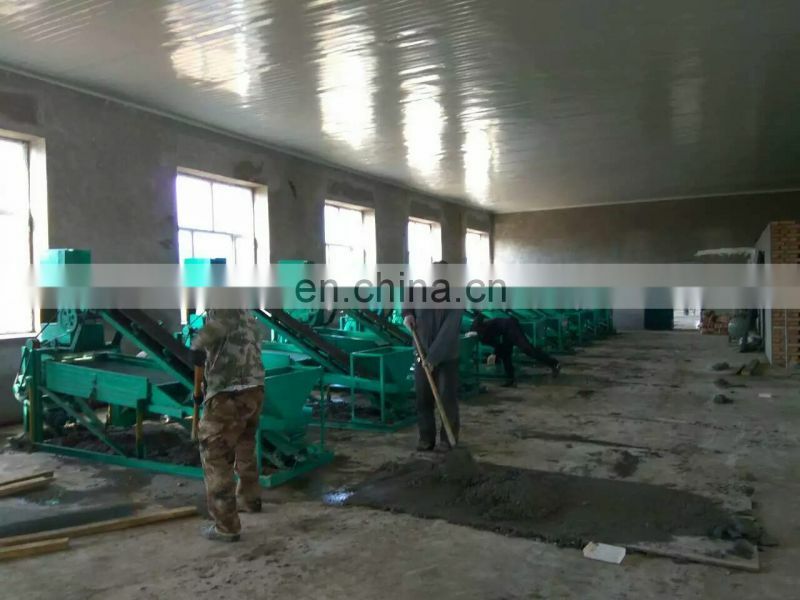 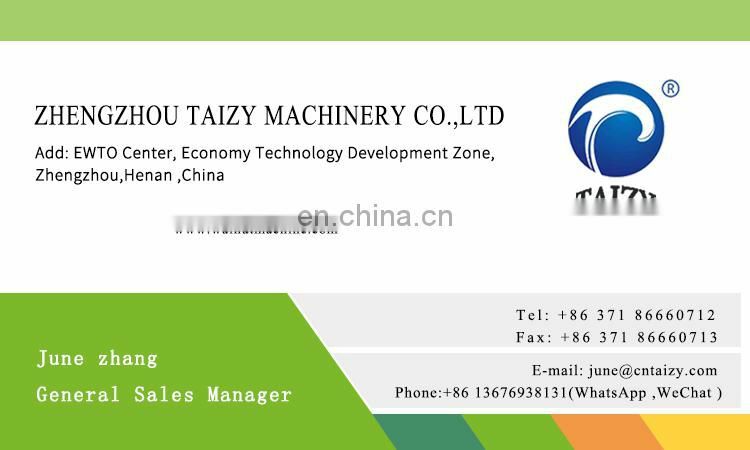 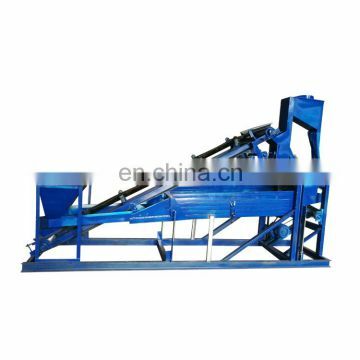 Upper hopper, raw material hoist, shelling machine, seed kernel sorting combination screen, leaf spring screen, hopper and electric control cabinet.